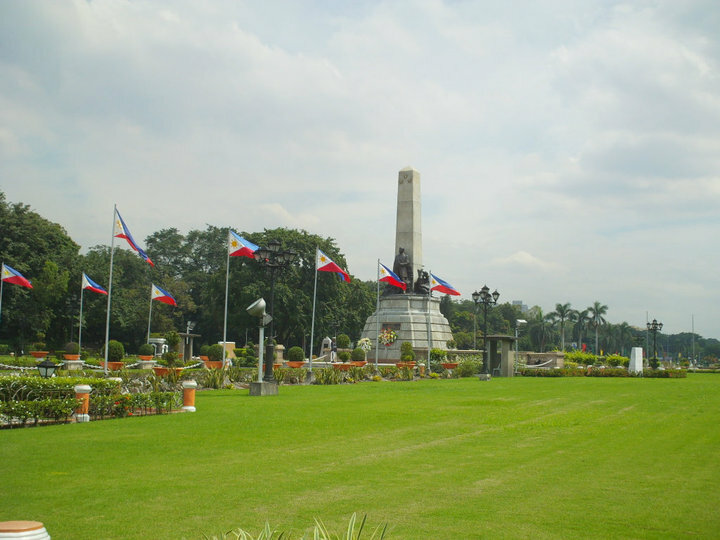 If you have gone to Metro Manila, of course, you have heard about Luneta Park. 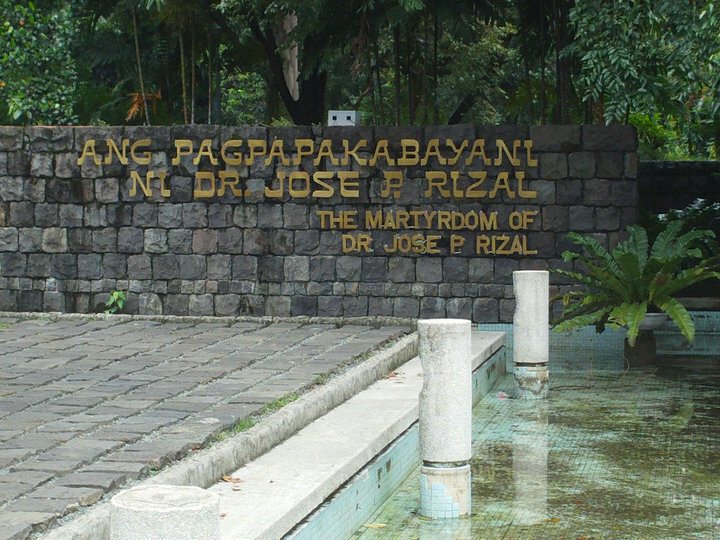 People use to call it Rizal Park since our national hero, Dr. Jose Rizal, was executed right in this very place. 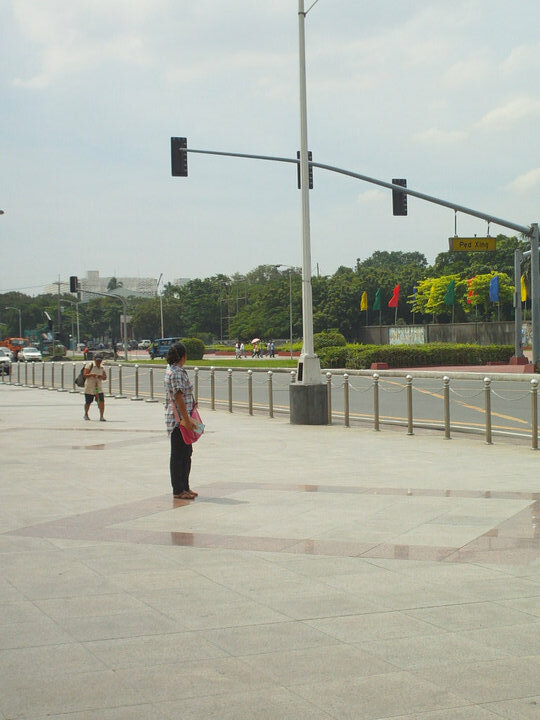 The park is situated northern part of Roxas Boulevard and can be accessed by different jeepney route, taxi, or even thru Manila Light Rail Transit System or LRT by getting out at United Nations Station and a 15-min walk in getting there. 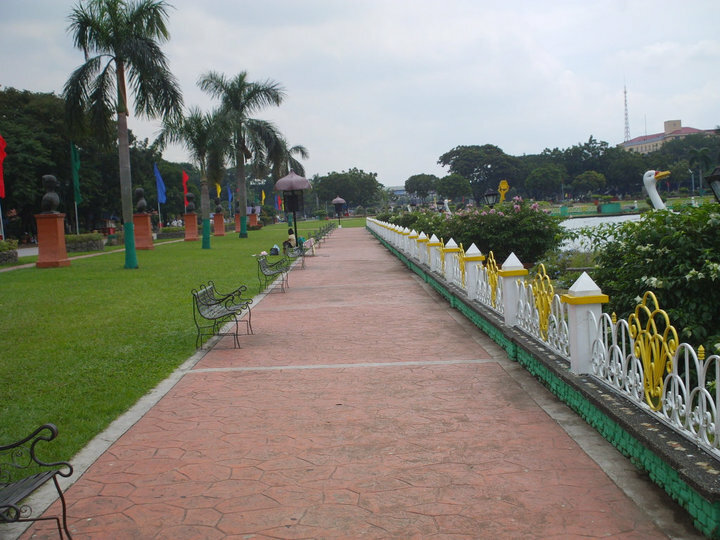 This park has been a rendezvous for families, friends, and lovers who seek unwinding, picnics, socialising, and spend quality time during weekends and holidays. 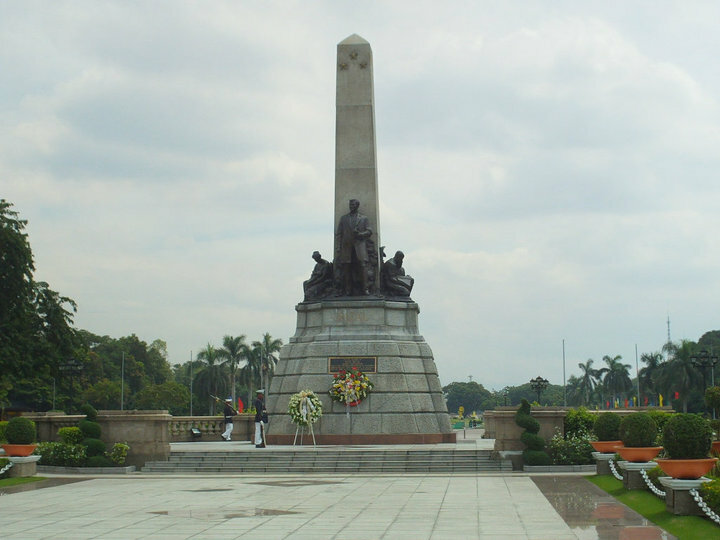 This has been the main tourist attraction in the metropolis. 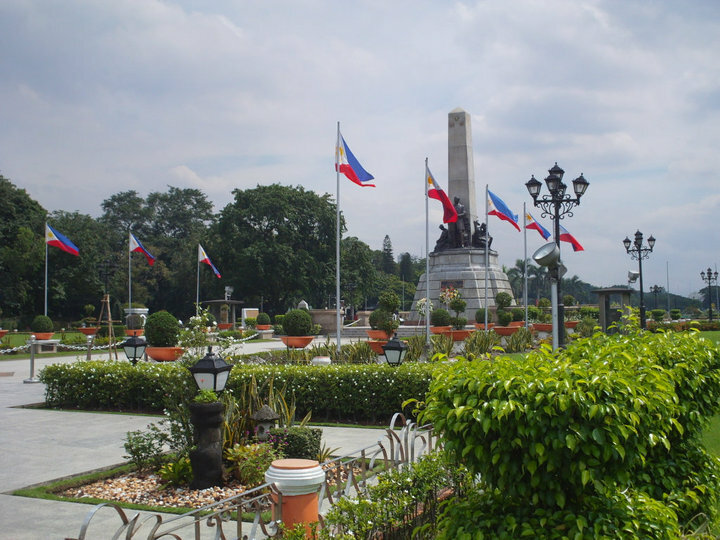 Aside from being a tourist attraction, you can visit Rizal Park even without cash in your wallet coz it’s for free. 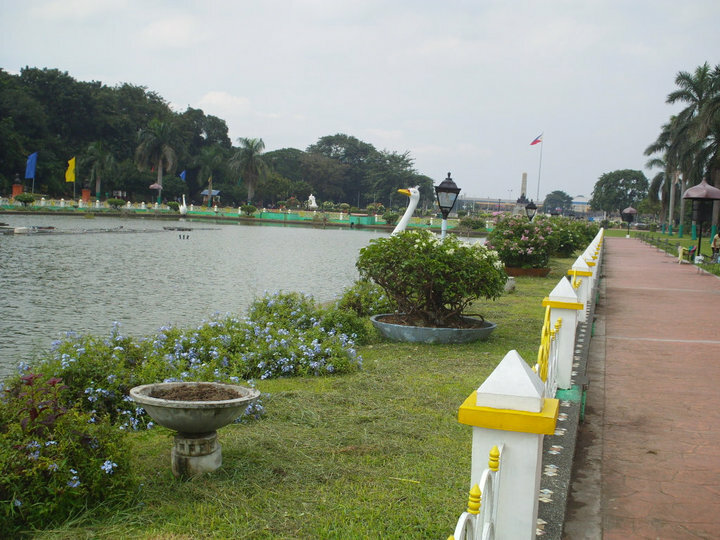 Everyone can go there and have a relaxing stroll in the park.